To say that business today is challenging would be an understatement. You need support to develop your leaders, teams and organizations so you can thrive in today’s dynamic environment. The Continuum Consulting Process guides you through a time-tested process to determine the best course of action for achieving your goals. 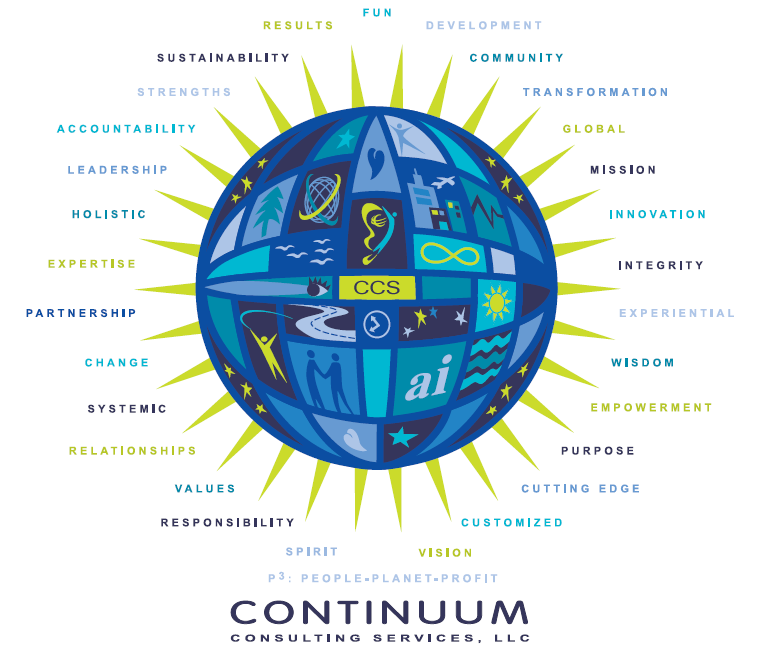 Continuum Consulting offers a wide range of organizational development, coaching and training services that can be customized and blended to meet your needs. It all begins with an initial meeting and assessment. Based on the information you provide we draw from a wide range of offerings to create a plan for achieving your goals.